Why are the processes in PMBOK numbered from 4 onwards? Continue reading "Why are the processes in PMBOK numbered from 4 onwards?" 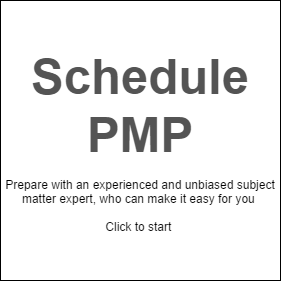 Continue reading "Project stakeholder management"
Continue reading "Multi dimensional risk analysis for PMP"
Continue reading "AACEI’s TCM vs PMI’s PMBOK"